Anchor any space with a cabinet fireplace. Five cabinet models offer authentic style, unmatched installation flexibility—and do not require any venting. It's simple. Place the cabinet where you want, plug it in and enjoy 100% efficient heat at the touch of a button. 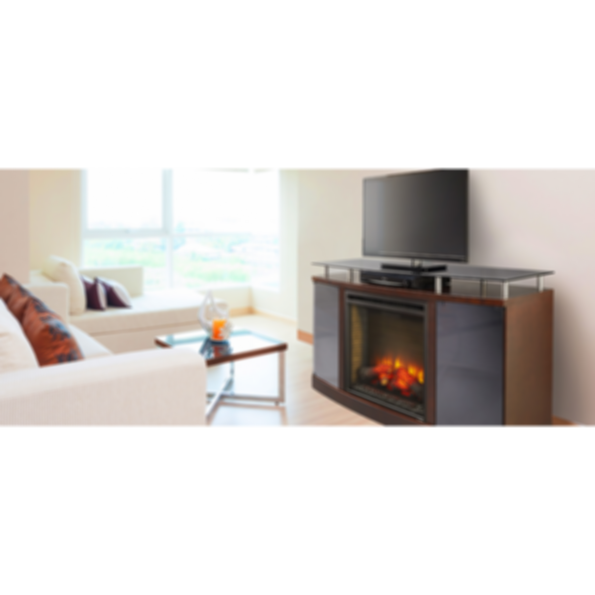 Whether you are looking for a gas, wood, electric, or outdoor fireplace, Heatilator has the right fire to fit your lifestyle and your budget. 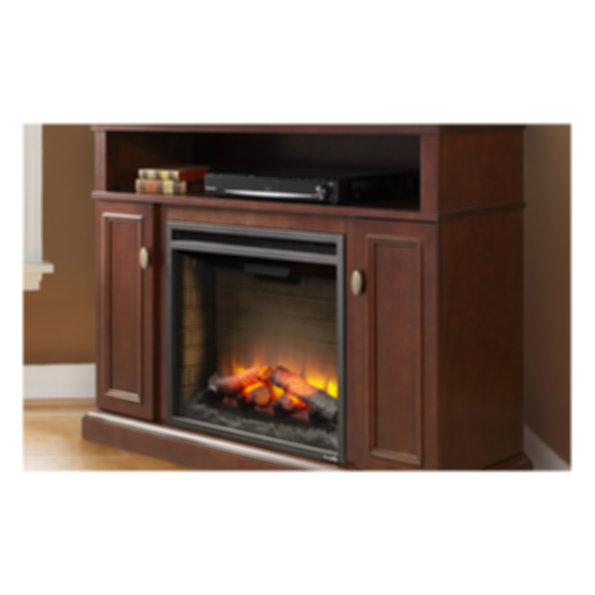 Your family will love spending time around the fireplace, inside your living room or outdoor on your patio. 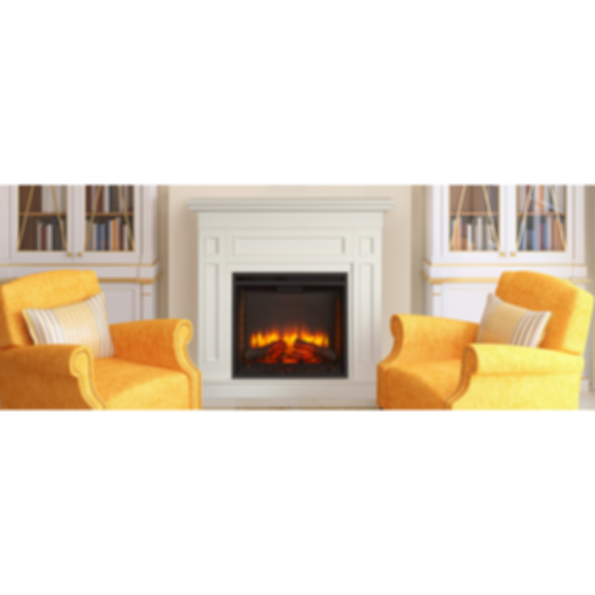 Heatilator fireplaces are designed, provide real energy savings and create a convenient way to add supplemental heat to your home. 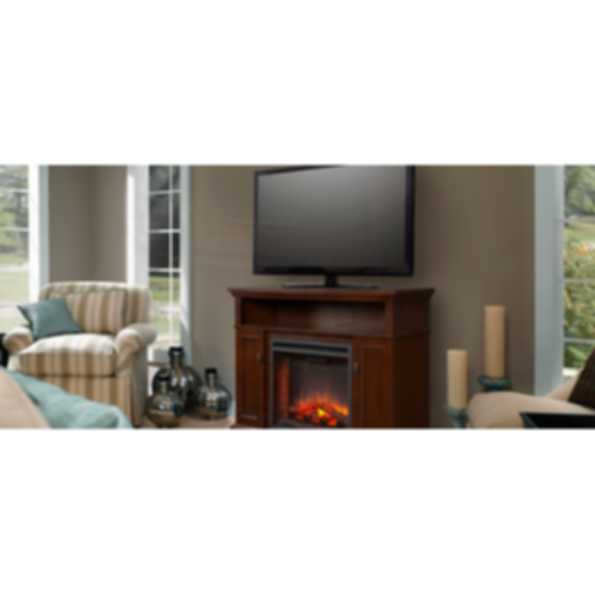 Explore all Heatilator fireplace options below.